Caramel colouring is used only to keep the colour consistent from batch to batch. 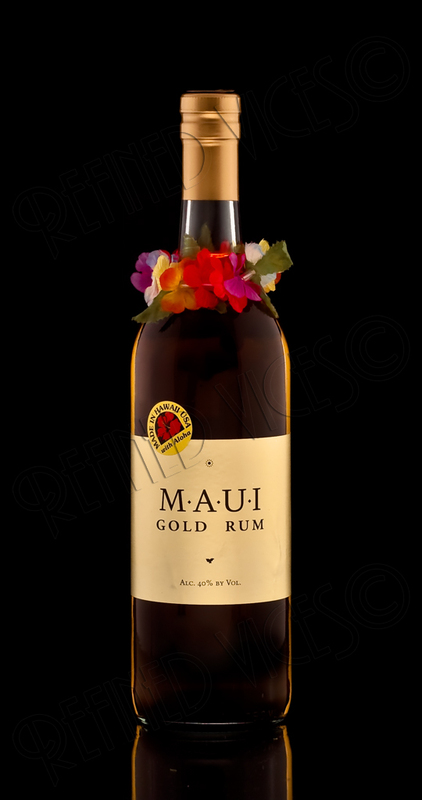 Maui Gold Rum, like Maui Platinum Rum, comes in a simple bottle with a colourful lei around its neck, the only exception between the two being a shiny gold coloured labelling. 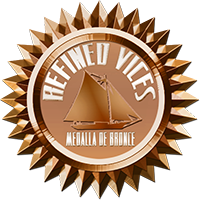 The appearance of the rum itself is pale gold with clear edges and thin legs in the glass. The warm nose is greeted by an array of fermented tropical fruit and underlying date aromas. 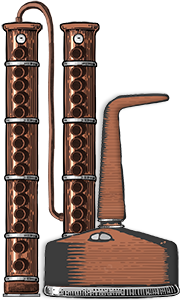 More aromas rise to the top as the rum breathes in the glass, bringing out toffee and candy. Upfront there are minor woody and somewhat musty earthy notes with hints of floral flavours and a slight alcoholic burn. The finish is very light and short lived with a burst of vanilla upfront and a toffee lifesaver flavour. There is also a tiny amount of cherries just before the flavours disappear altogether. Maui Gold Rum, I would say, can be sipped on its own but you will most likely find better purpose for it as a mixing rum.